Deep, Lustrous and Glossy. Prismatic Aqua Glitter Drum Wrap – About as eye-catching as it gets, Fundamentally Aqua, but with multi coloured cascades under the light. Colour changing abilities. Sun glasses recommended! 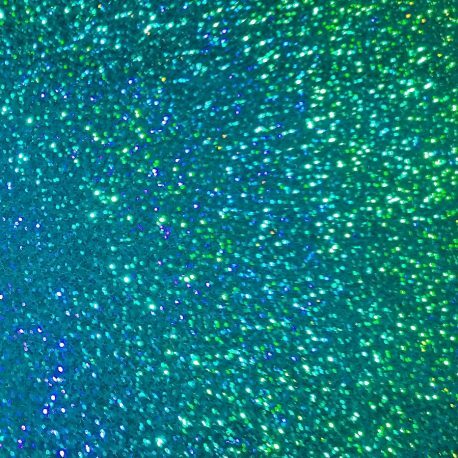 We offer Walopus Prismatic Aqua Glitter Drum Wrap at Factory-Direct Prices. All dimensions are in inches. If you don’t see your exact size, pick the next larger size. Prismatic Aqua Glitter Drum Wrap can be trimmed to size with regular scissors. Wrap will be slightly larger than specified. All Prices are in US Dollars. 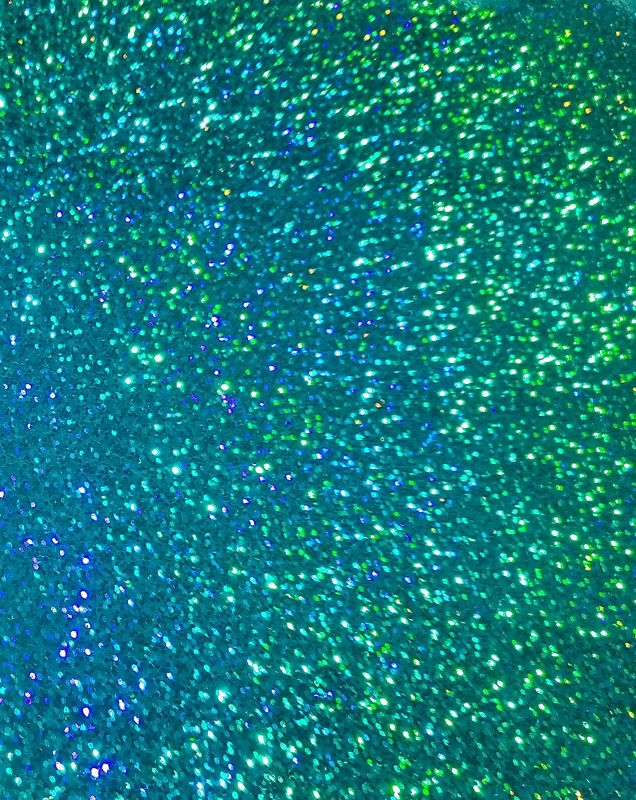 Prismatic Aqua Glitter Drum Wrap is also available in Thick Gauge. (35 mil / 0.9 mm) Simply state “Thick Gauge” in the order notes box at checkout.